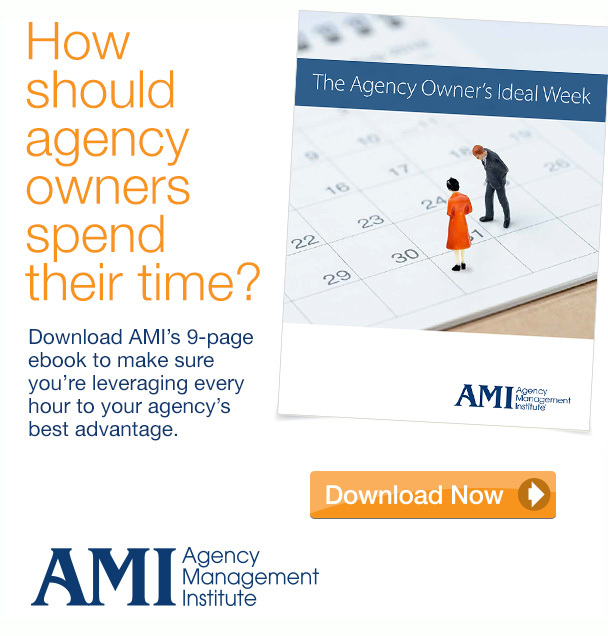 Do you want to improve your agency’s client service and maximize your profitability? Then improve your AEs with Account Executive Training! Account Management is a multifaceted obligation to build client relationships and company profitability. The Account Executive is a liaison between the company and the client. They’re a salesperson, a relationship builder, a business mentor, and a psychologist all at the same time! It is essential to your growth and profitability as a business that your account executives are the best of the best. Training Account Executives to Manage for Profit, Client Retention, and Efficiency in a Changing World. Account Management BootCamp is a 2-day workshop for agency account executives that will teach them both the tactical and strategic sides of working with clients and the agency. This is an “in the trenches” boot camp where your account executives will work hard and be given the opportunity to engage with experts who are eager to pass on their extensive knowledge. Attendees will participate in discussions and work as a team to solve difficult case studies, allowing them to apply what they’re learning to real situations. Participants will also have the chance to get all their questions answered through a great dialogue session. They will leave anxious to apply what they’ve learned to help you grow and improve your business through an outstanding relationship with your clients. The two-day training boot camp with AMI has high ratings for significantly improving client management skills. For many of our clients — this is mandatory training for all new account service personnel. Your account executives are vital to the success of your business. AMI can help them reach their full potential, so your business can reach its full potential. The two-day workshop includes several small group breakouts and learning exercises as well, culminating in the Team Exercise/Presentation. Your staffers will come back to the office fired up, have a much better understanding of how they can help make the agency and the client more successful and possess the know how to make it happen. Sign up for an AE Bootcamp Workshop Today! Tuition: $1,895 for the first attendee and $1,695 for each additional attendee. AMI Members get a $300 discount on all seats. Tuition price per person includes all meeting materials and continental breakfast both mornings. Travel, accommodations and lunches/dinners are not included. Money back guarantee: if you are not completely satisfied with this account executive training for any reason, just call or send us an email, and you will be refunded 100 percent of your tuition – no questions asked. In all the years we have offered this workshop, no one has ever asked for a refund.